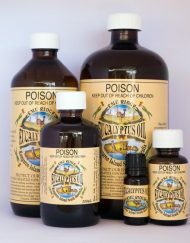 Eucalyptus Oil is an important and colourful part of Australia’s history. It was the first truly Australian product and Australia’s first distinctive Export. 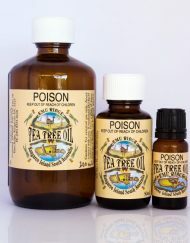 The Eucalyptus Oil has been used by the Aboriginals for thousands of years. The first settlers soon realised its potential in documentation by John White in 1788. 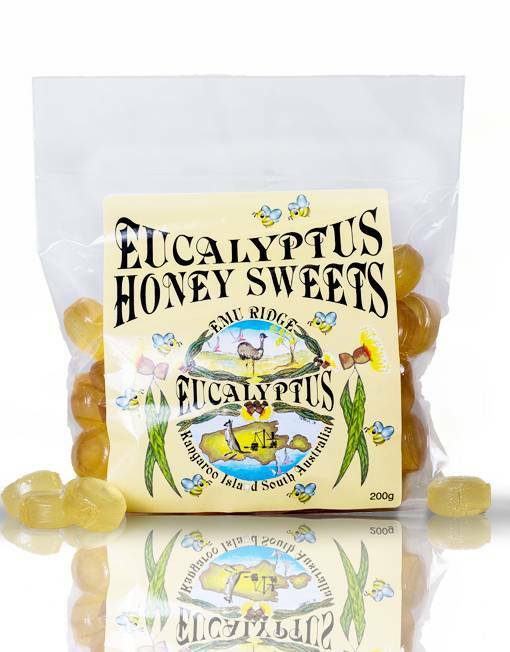 The first known commercial eucalyptus oil industry began in Tasmania in 1830 but was short lived. In 1844 a South Australian Company, FH Faulding contracted a studying chemist in England Joseph Bosisto for 3 years to study 30 species of Eucalypt varieties that they sent to England. Fauldings later bought Joseph into Australia to continue their research, he arrived in Adelaide in 1848. After fulfilling his contract with Fauldings he moved to Victoria for the gold boom. After that date little was done in exploiting the oil until 1852 when Count Ferdinard Von Muller a botanist recommended it was made an industry and joined forces with Joseph Bosisto in Victoria. 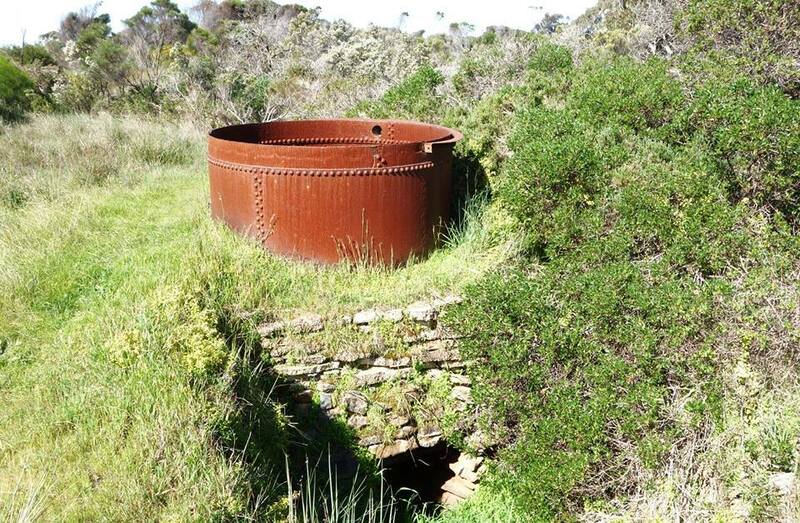 The Eucalyptus Oil Distilling Industry on Kangaroo Island began in the 1880’s using Eucalyptus cneorifolia the Kangaroo Island Narrow Leaf Mallee, and dozens of stills were established, making it one of Kangaroo Islands major industries. 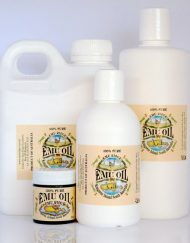 By the 1900’s Eucalyptus Oil was being exported to the United Kingdom, Germany, U.S.A., Canada, South Africa, India, China, New Zealand and several countries in the Far East. It reached its peak in the 1930’s when many farmers had a still to supplement their income whilst developing their farms. The traditional process of harvesting was very labour intensive, many back-breaking hours were spent by cutters using razor-sharp sickles to harvest the leaf before it was loaded onto the horse and dray, and later trucks, to transport the leaf to the stills. 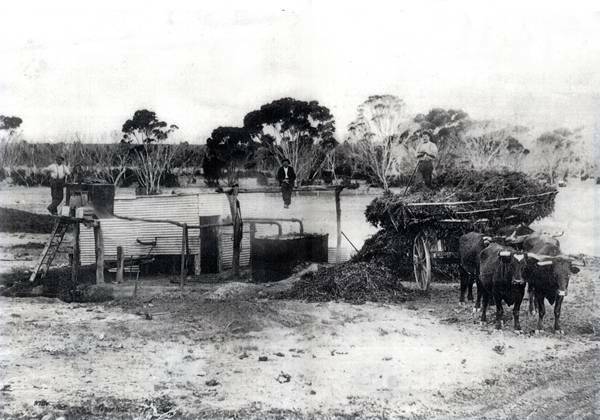 The major commercial outlet for the bulk oil produced on Kangaroo Island was F.H. Faulding & Co. Seeing the potential Fauldings purchased “Windy Ridge” in May, 1923, renaming it “Emu Ridge” after their Emu Brand Oil. 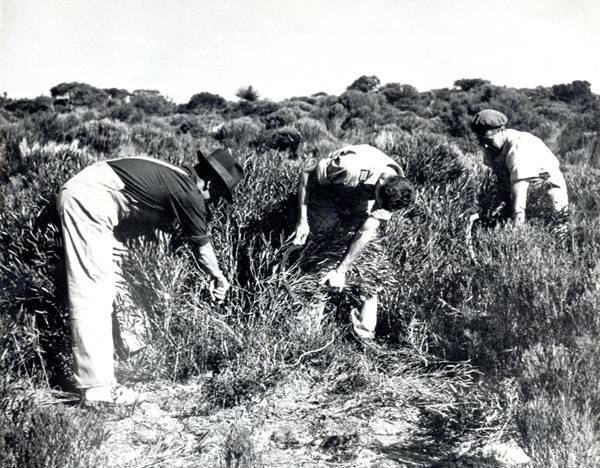 Fauldings established two plantations of Kangaroo Island Narrow Leaf Mallee (Eucalyptus cneorifolia) on “Emu Ridge” in 1938 for the purpose of systematically harvesting it on a rotational basis. One plantation was a failure, unfortunately the seeds from a very poor yielding tree were used in establishing this entire plantation. The other plantation was a success and still remains today. The Narrow Leaf responds well to pruning and can be reharvested every one two years. The industry was short lived, and virtually ceased around the 1950’s, with the development of agricultural land and a rise in wool prices – the work being much easier. Fauldings sold the farm in 1952 for the soldier settler scheme and for a time the history was lost. Australia now imports around 90% of its requirements from China and Brazil- we are hoping to turn this around… If only to a small extent. 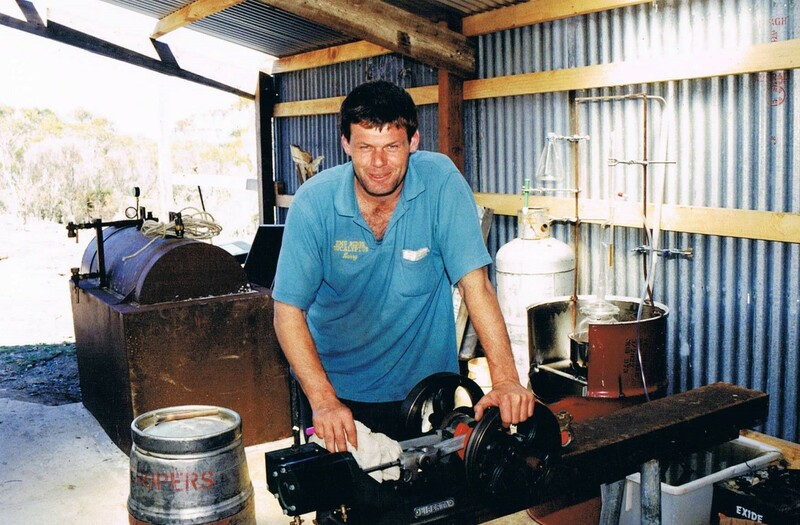 In April 1991 with the down turn in wool prices, starting with nothing but salvaged material and a lot of initiative the business has very humble beginnings. 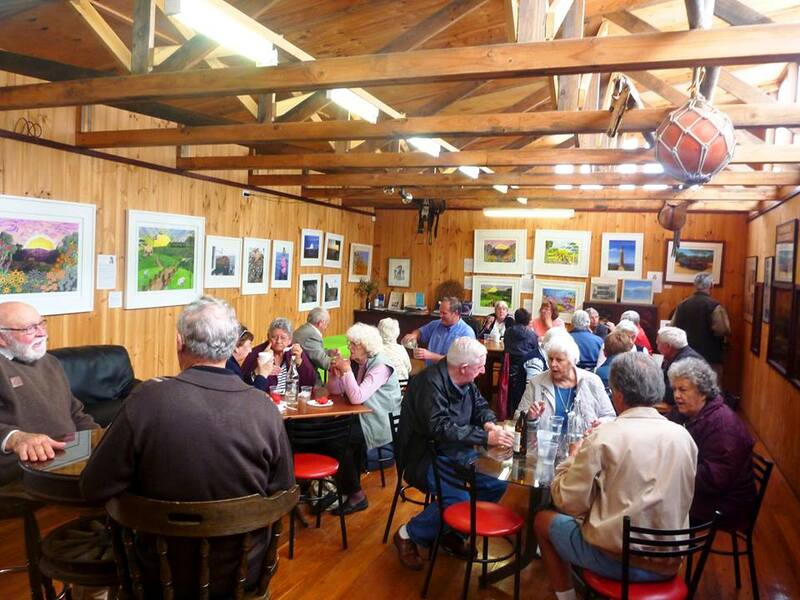 One of the pioneers in new cottage industries Larry and Bev started with an old caravan by the Eucalyptus distillery to a small craft shop in the old MacGillivray Post Office. Later was the expansion into the larger retail shop built from the recycled materials from the shearing shed, which is now a plant nursery. Bev and Larry Turner with Don Burke for the opening of their shop in 1992. More recently the cellar door, bar, café, gallery and decking. After being self sufficient for 20 years operating on steam, solar and wind power Larry and Bev succumbed to having mains power connected for their 20th birthday. The business now boasts 30kw’s of Sola continuing on with their self sufficient philosophy. This 250 ha farm now employs 16 people in peak season. 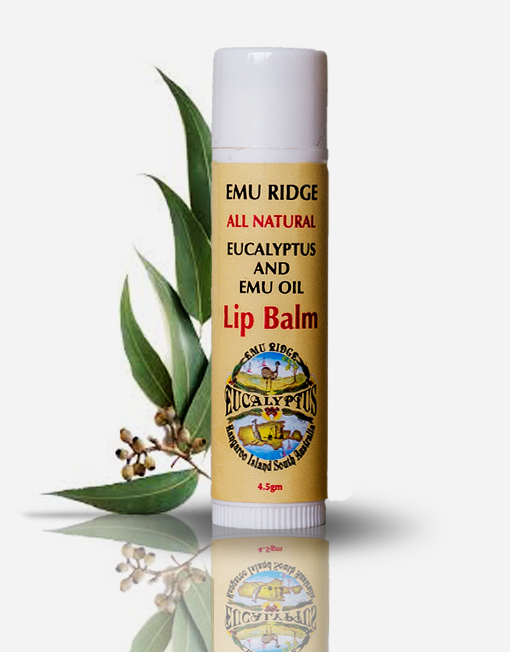 Eucalyptus oil was Australia’s first true export overseas, these days Emu Ridge is the only Eucalyptus Oil Distillery in South Australia with only a handful left in all of Australia, 90% of the worlds Eucalyptus oil comes from China and Brazil! They use the Tasmanian Blue Gum used for the timber and paper industry and a bye product in Eucalyptus oil. 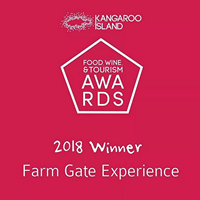 Bev and Larry are proud to have revived a historical industry that had once thrived on the Island and preserved a major part of KI and Australia’s heritage. 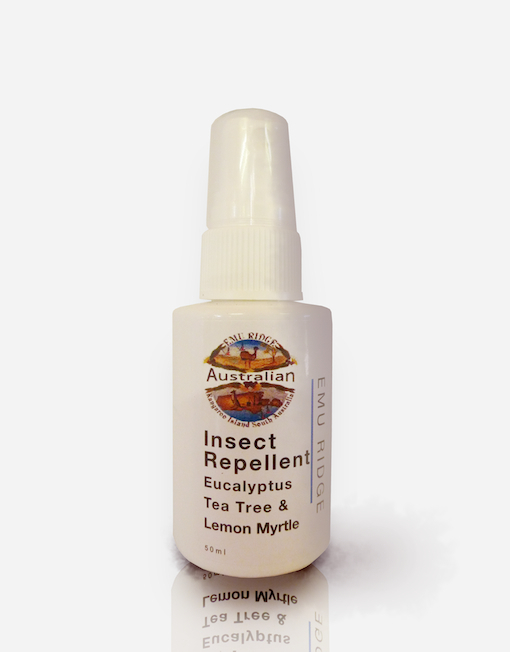 Kangaroo Island eucalyptus oil is known for its pungent aroma, and is distilled from the leaf of the indigenous Kangaroo Island Narrow Leaf Mallee, Eucalyptus cneorifolia. This unique oil is the only one of its kind in the world. Emu Ridge provide a unique tourist destination on Kangaroo Island. Their vision is to work towards environmental sustainability, land management and re-vegetation. 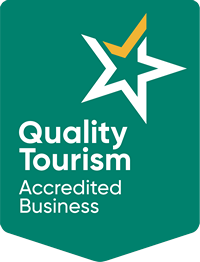 These ideals have created a truly rare and exceptional style of business and the positive response from our customers has further added to developing this philosophy. 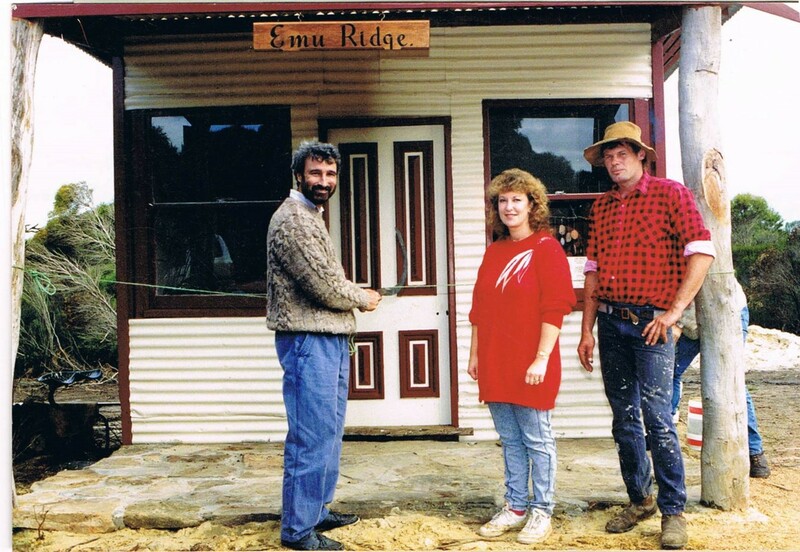 Emu Ridge Eucalyptus Oil Distillery, Celebrating 20 years 1991 – 2011, a lot of hard work! If you have the time this is a photo collage that I put together for our 20th Birthday Celebrations. Its amazing, things have certainly grown. Its nice for people to know how we began! Some great memories. And thanks to all our staff and helpers that have helped make us what we are today. 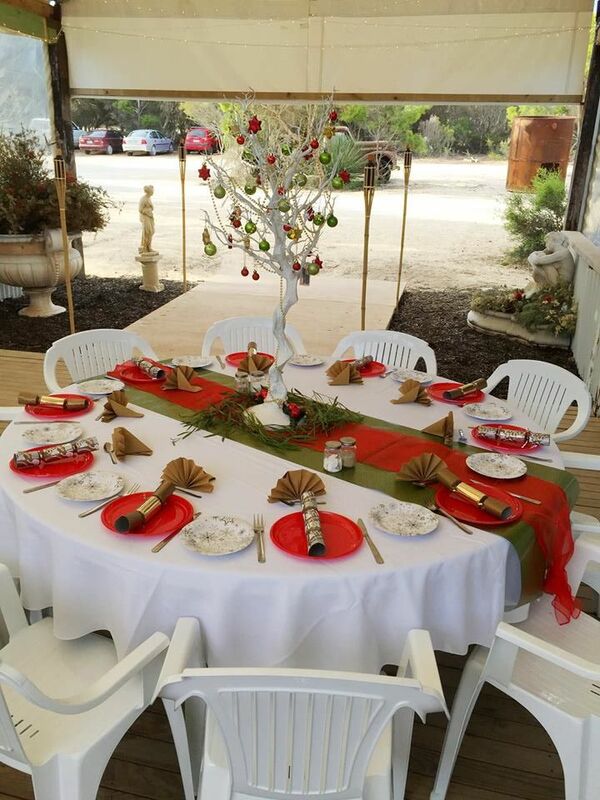 Emu Ridge caters for all kinds of events; birthday parties, weddings, school formals, conferences, hens and buck shows, Christmas parties much more. 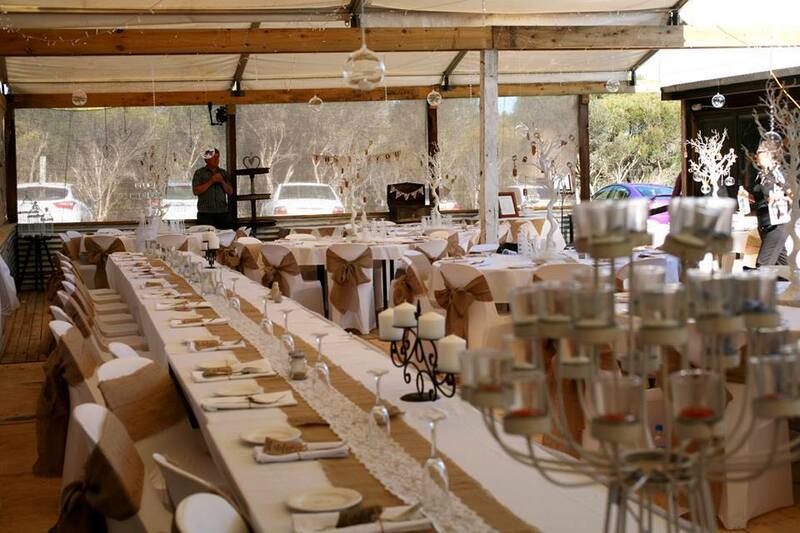 We offer 3 different seating areas and bar facilities which are all fully licensed. 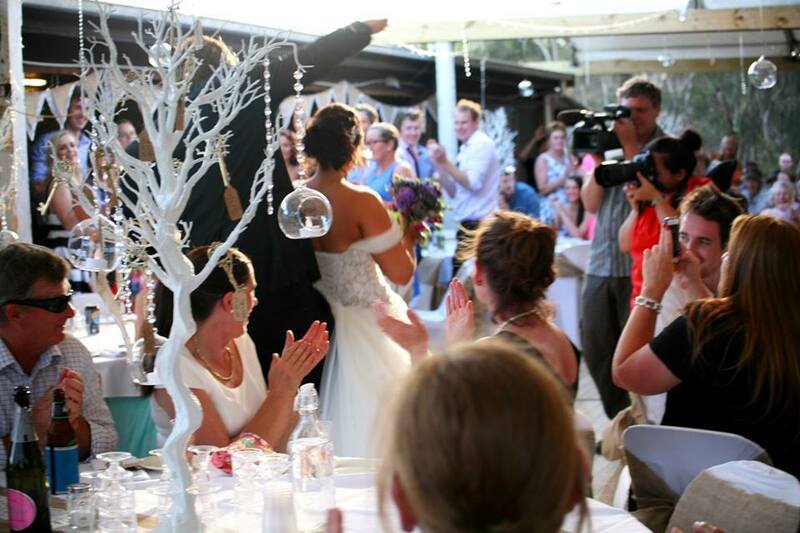 The atmosphere at Emu Ridge is spectacular, whether you are having an event during the day or later at night. We often have wildlife that come up to the back deck and are happy to just sit and nibble on the grass. 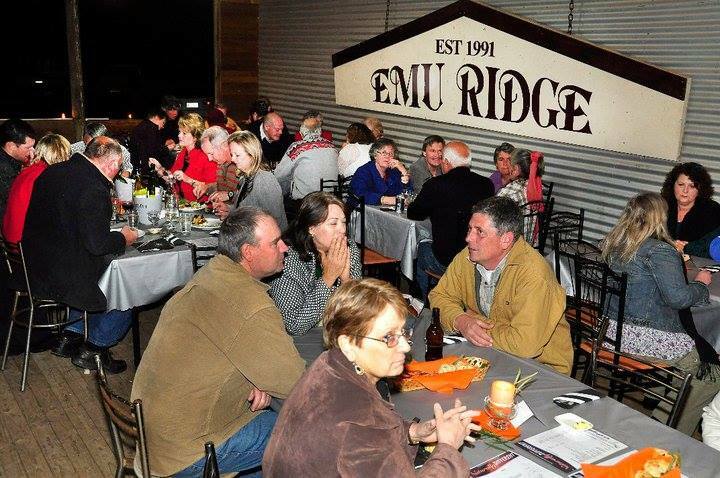 If you are thinking about using our venue at Emu Ridge, bookings for guided tours and/or meals are essential for groups. We are fully flexible as to how you want to arrange the evening, ie venue hire only, or combinations of venue hire, additional decorations, wait and bar staff, fully licensed bar, food (including special dietary requirements), caterers, self-catering, music, entertainment, we have had a lot of experience and are happy to help you plan your event. 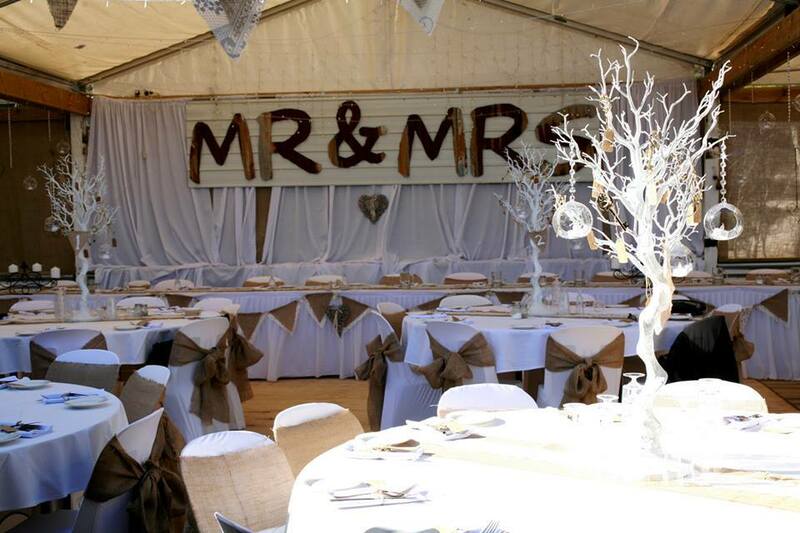 Tiffany’s wedding album, this lovely wedding was hessian and lace theme. See this link for the full album. 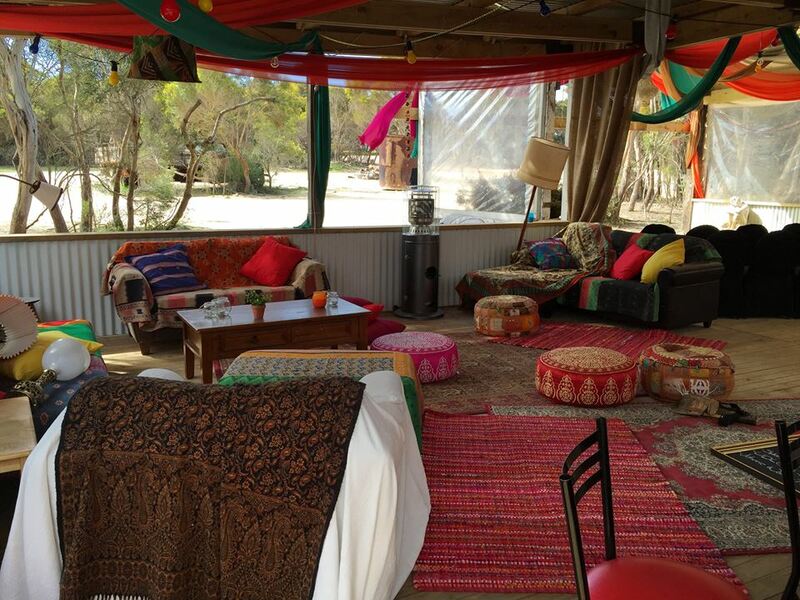 Lucy’s Moroccan themed wedding. Link for the full album. 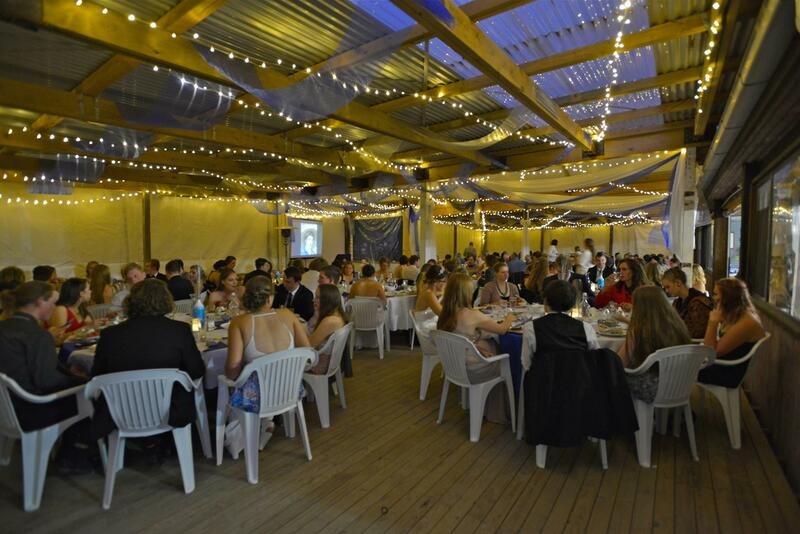 KICE Year 12 formal 2016; another great event held here at Emu Ridge. Link to the full album. 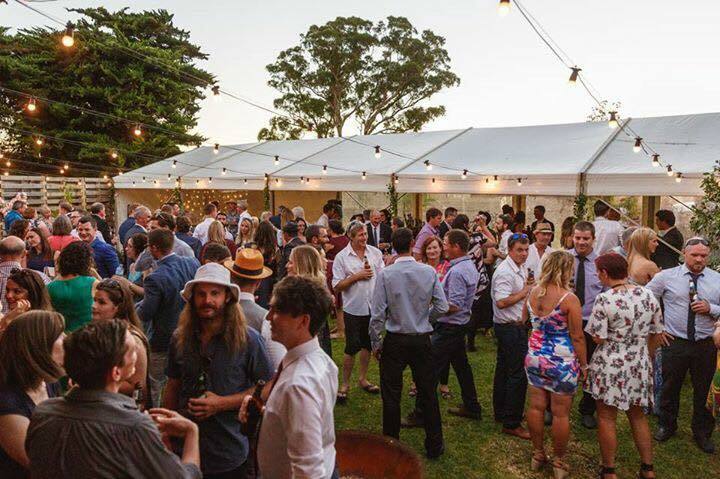 The Kangaroo Island Netball Association had there annual vote count night here. 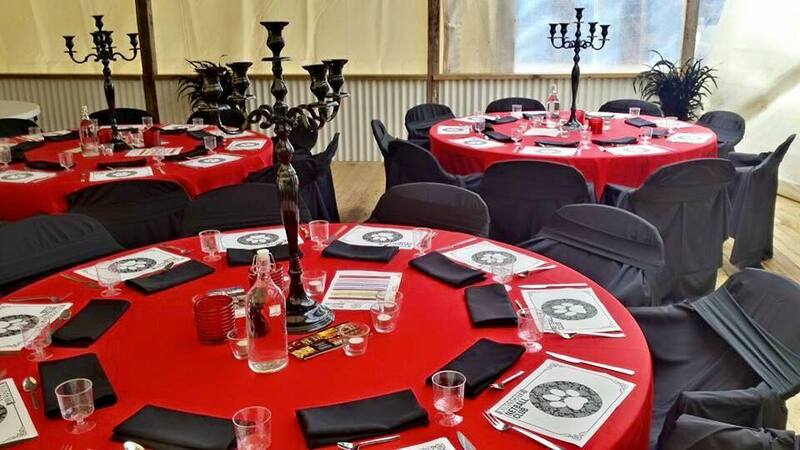 Each club decorated their own tables. Link to the full album here. Sealink’s staff Christmas party. Full album here. 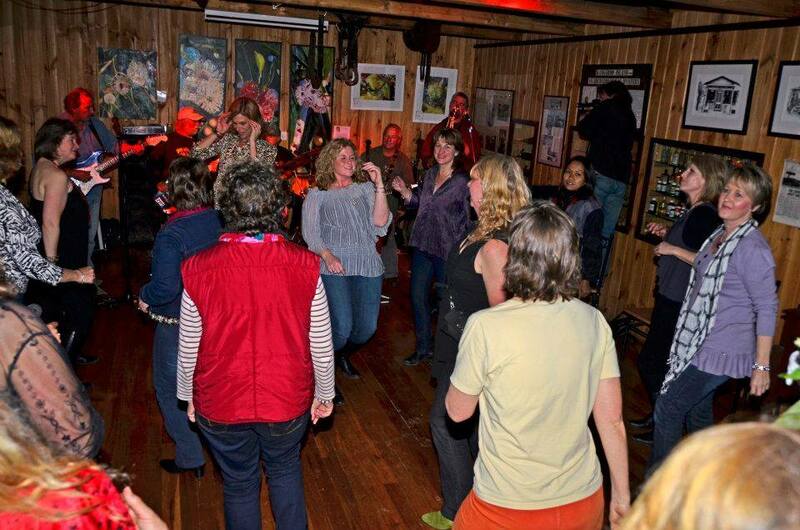 We celebrated our 20th anniversary here as well and had a local KI band perform; “The Famous Strangers”. Link to the full album here. 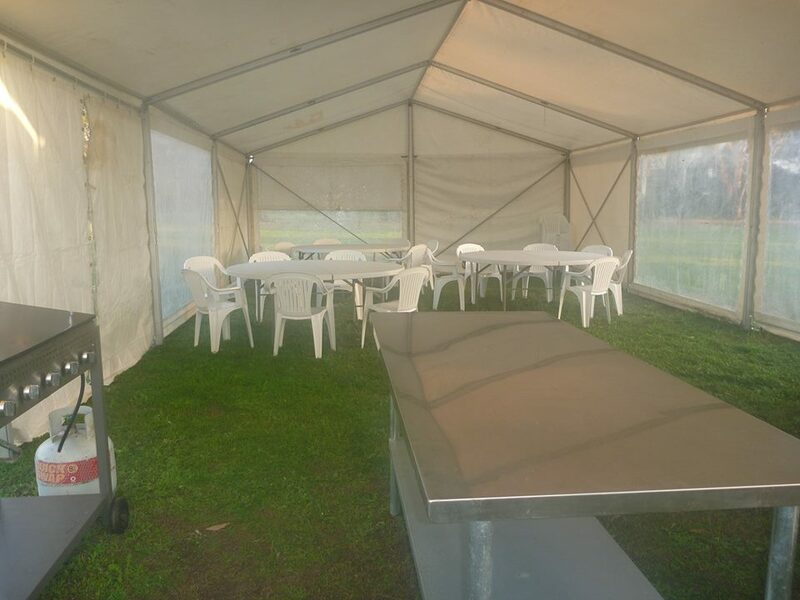 In addition to our function areas at Emu Ridge we also have equipment we hire out for functions in the area of your choice. 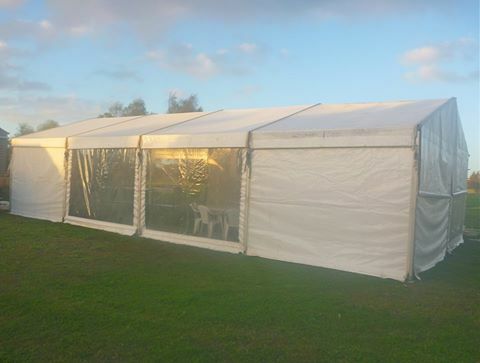 Just to give you an idea we have a 12 x 6 marquee, BBQ, stainless steel benches, tables, chairs, tablecloths, cutlery, etc. Enough to cater for 150 guests. Please enquire if you are interested.